Why yes! You can use PowerPoint to create printables, and it’s so easy you’ll be amazed at what you create. Yeah, I know, that program that has been sitting on your PC since you first got it. If you’re a PC user, it’s highly likely that you got PowerPoint with your Microsoft Office installation. You thought it was only for slides and presentations, but little did you know that you could actually use it to create your own printables. 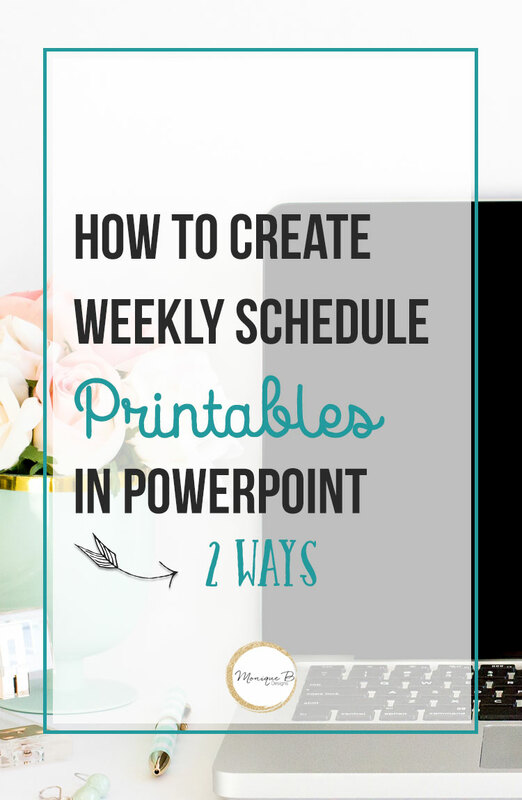 I show you how to use PowerPoint to make a weekly schedule printable 2 different ways. That’s right one using a color swatch and one using floral design elements. I show you a quick tip so that you can make all kinds of printables again and again. Want to know the secret? Templates. Yes, if you create templates that can be used again and again while just changing up the design elements. It makes your workflow go even faster. I do this all of the time for regular things that I create. 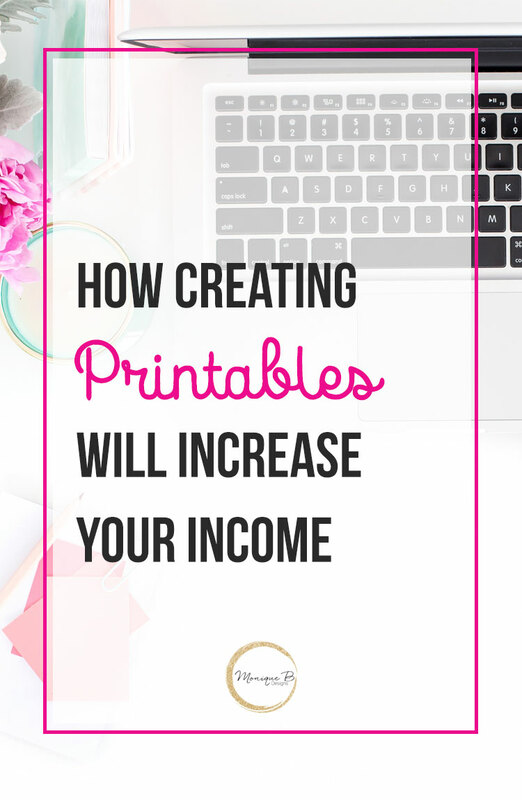 Why would you want to create printables? You can use them for email opt-ins and attract new readers to your email list. The best way to get readers returning back to your website is to get them on your email list. Do you have a simple email opt-in idea to offer them? Because telling them to join your list to get weekly updates isn’t going to cut it anymore. Not in an age where we’re in information overload. Need more help creating an email opt-in? Go from design to tech with DIY Printables for Bloggers to take the guesswork out of email opt-in design.